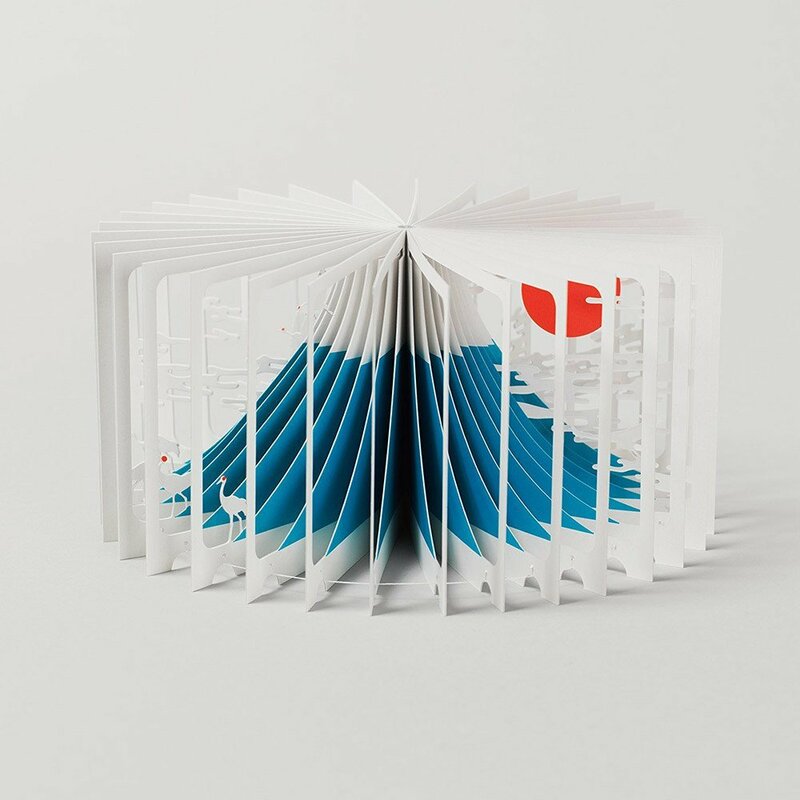 360°BOOK Mount FUJI by Yusuke Oono. 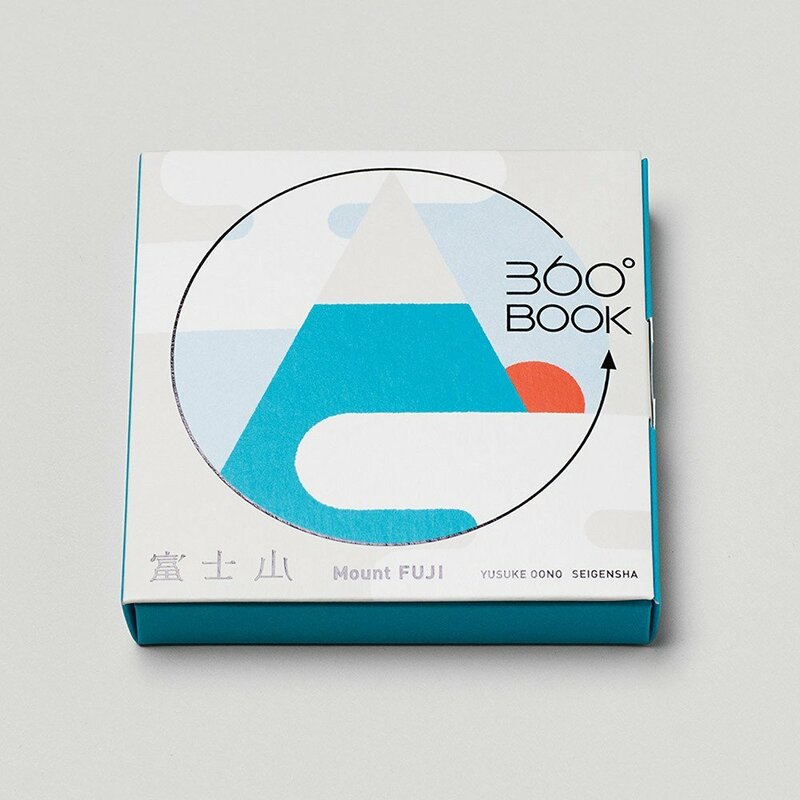 The 360°BOOK is a new revolutionary format that enables the artist to create a panoramic three-dimensional world. 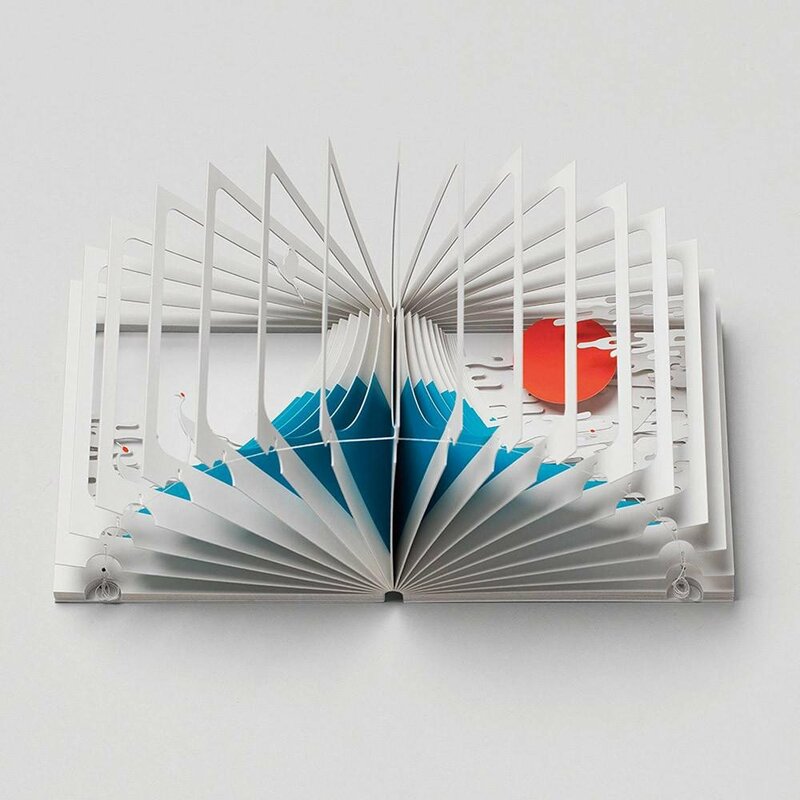 The book opens and expands into a dynamic circle of pages. Each page is finely crafted works of art, drawing the viewer from a scene of two dimensions to a three-dimensional world/diorama. 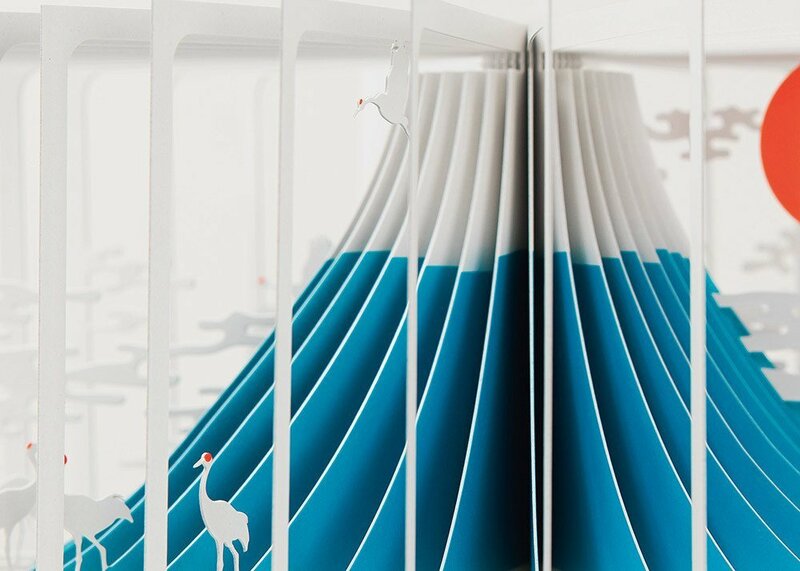 The 360°BOOKS are detailed and beautiful making a wonderful gift or element of decoration in a room.